Durham University is one of the UK's leading centres for astronomical research with world-class groups working in a wide range of fields covering the observational, theoretical and instrumentation aspects of astronomy. Durham is ranked joint sixth globally for the number of highly cited researchers in Space Science (which covers research into astronomy and astrophysics), according to the Clarivate Analytics Highly Cited Researchers 2018 list. 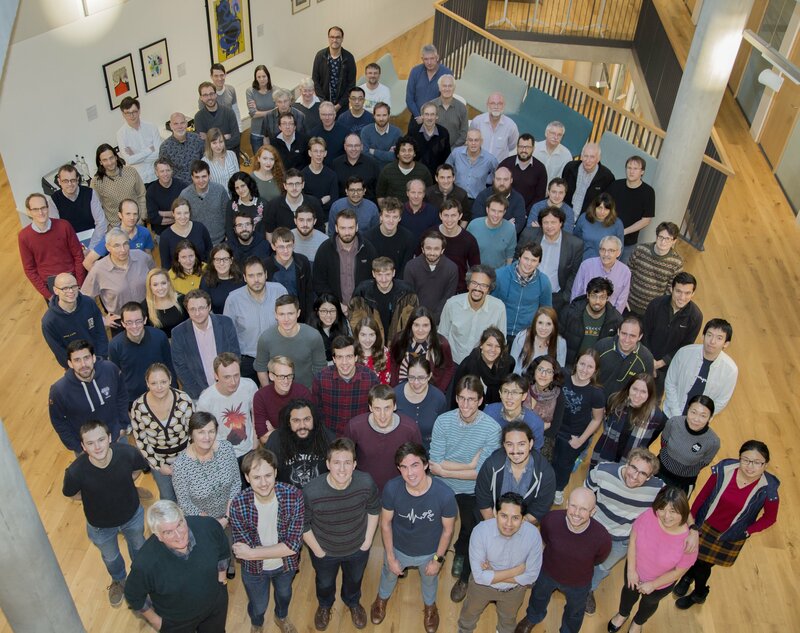 In November 2016, the three main astronomy groups in the Department of Physics, the Centre for Advanced Instrumentation, the Centre for Extragalactic Astronomy and the Institute for Computational Cosmology, moved into the brand new Ogden Centre for Fundamental Physics building, designed by the world renowned Studio Daniel Libeskind.